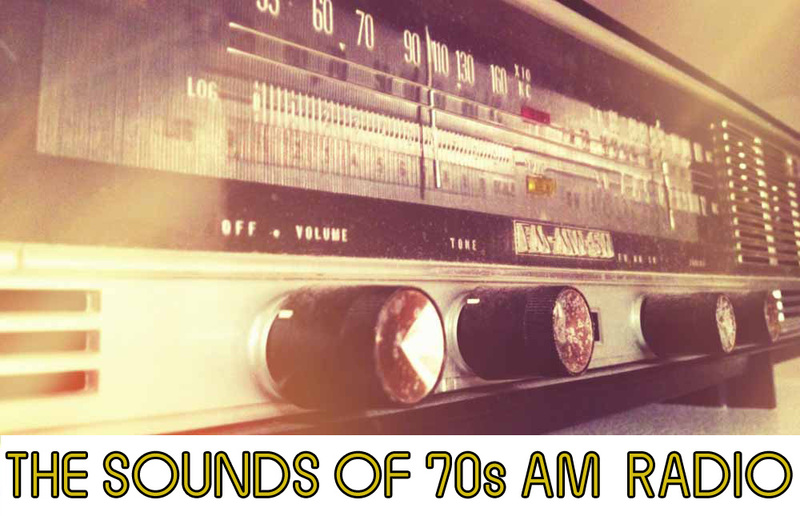 A selection of sounds from the early 70s, many of which taken from CBS Radio Mystery Theater broadcasts. The dramas were hit and miss, but we have to thank people for taping them: many surviving episodes included the music that came before the show, or the top of the hour news, or the ads. Almost nothing here has the feel of classic radio in its heyday, and everything feels small, or tired, or trying too hard, or desperate to pretend it's not 1974 but some marvellous year where things were just so much better.